Leicester Falcons American Football team has formalised a mutually beneficial partnership with the neighbouring University of Derby (UoD), plus leading USA University, Baker from Kansas – to significantly improve scholar player recruitment and coaching standards. 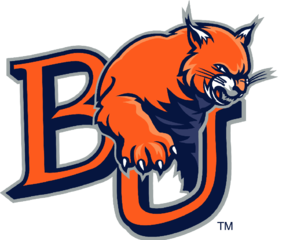 The move sees Falcons and UoD collaborate with Baker University to be their preferred recruitment school, so judging player capabilities and character is made much easier. These US athletes will also have played together successfully for 3-4 years, so can help implement that winning system and training programme in the UK. 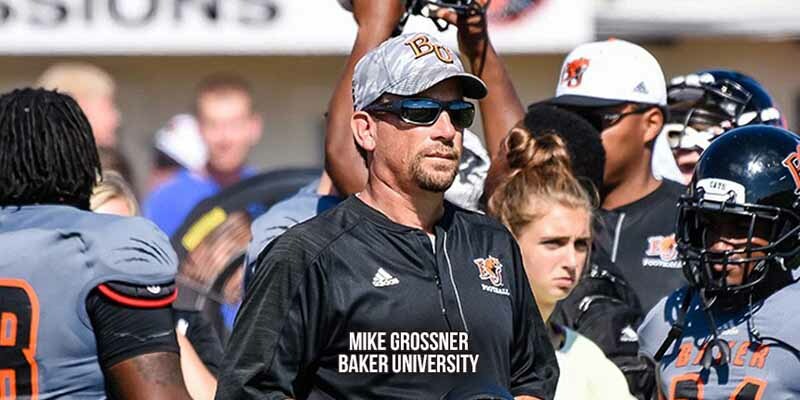 Another advantage is the head coach for Baker University, Mike Grossner, played pro football in Nottingham in the 1990s and has a great understanding of the Britball game. He’s also played alongside Falcons general manager Guy Kersey and head coach Noel Cassar. Guy Kersey explains: “It’s an exciting initiative that will also see UoD and Falcons coaches getting ongoing playbook and organisational assistance from Baker, which is a top quality academic university but also produces some of the best All American college players. 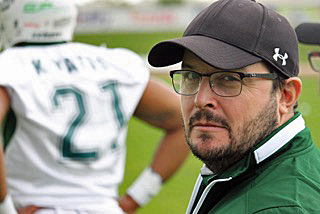 Taylor Brown, Head Coach for UoD American Football, says: “I think this is a fantastic opportunity for both universities. Personally, it was an amazing experience to come over to Derby as a scholar athlete, as a player/coach and help develop the players on my team. A lot of players out in the UK come to the sport as rookies and have no experience – however they have a ton of passion for the sport. It was astonishing to me to see how much effort and time they put into developing leagues and a structure for games. I’ve had the privilege to play here now for three years and be on one of the top senior league teams here, the Leicester Falcons under Guy Kersey. 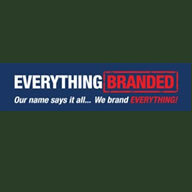 Mike Grossner, Head Football Coach at Baker University, adds: “We can’t be more excited and honoured to form an American Football Graduate Scholar partnership with the UoD and Leicester Falcons. Our football student athletes will have an opportunity to utilize the tool of football and complete a prestigious Bachelors and Masters program in a five year span. Our kids will be ambassadors and teachers of our great sport abroad – and we can bring some of their student athletes to America in the same capacity. UoD will provide Masters Degree courses to the successful Baker applicants, with funding assistance from the Sports Sponsorship Panel and the US government. UoD already have a good track record for this with a designated officer available who has previously gone through this process himself. Football wise, the US scholar athletes will play for the Falcons during the UK Premier League summer season (plus help coach their U17s and U19s) and then transition into the UoD team and the BUCS season from September – or vice versa. UoD will also benefit from additional recruitment through the Leicester Falcons Academy (made up of some 500 active participants aged 12-19) and be the only University with direct access to these potential students via the database, recruitment sessions and open days. Leicester Falcons are also looking to run a culturally diverse schools programme across the region, with coaches sourced from the scholar programme at partner universities. This would include an inter-school tournament with the final taking place at a home game of the senior team in front of a large stadium crowd. An elite squad from the schools could also represent the region in a national league during the summer.